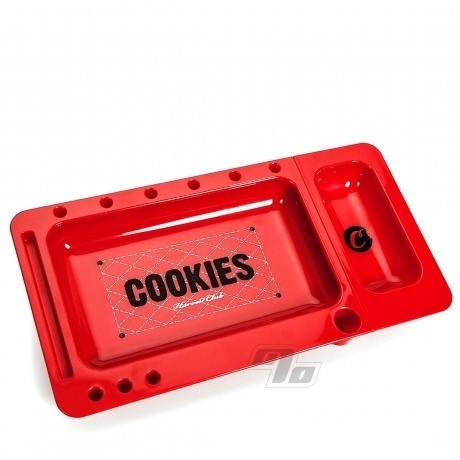 The Cookies Rolling Tray 2.0 is a multi-functional rolling, smoking and/or dabbing tray. Complete with a removable, smaller tray, this accessory from Berner's Goodlife SF is a must to make rolling at home or on the go easier. 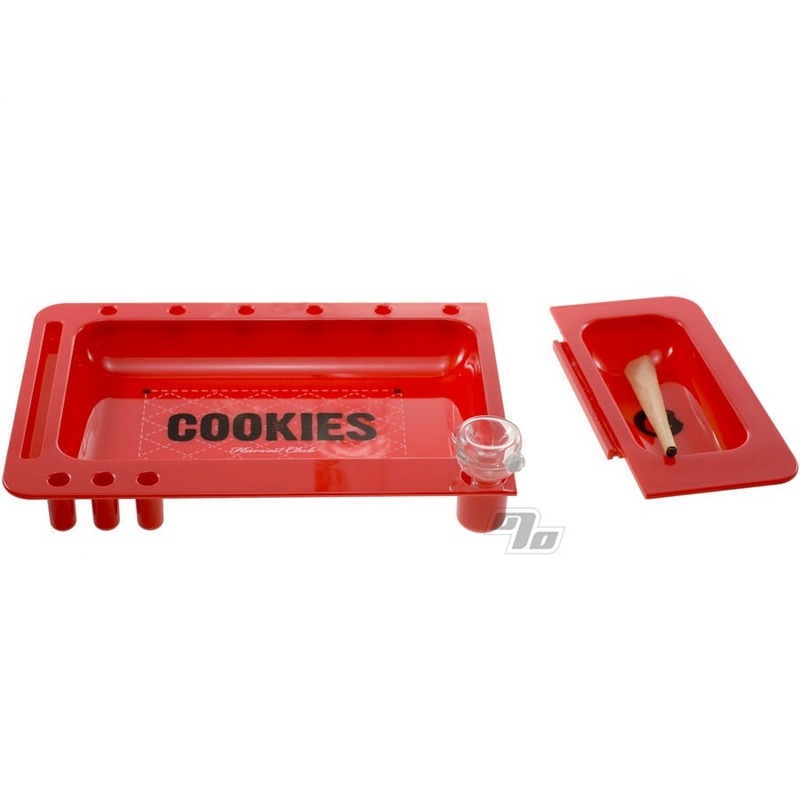 Use the larger section of the tray to roll your smokes like normal, while the smaller tray can slide out so you can use it as a mini travel tray or even as an ashtray. Of course, these rolling trays make working with all sorts of rolling papers and cones easier including the ever popular Raw Natural Cones.